$5,000 maximum savings. Cannot be combined with any other offers. Offer valid until September 30, 2017. Not valid on previous orders or proposals. *For purchases of $1,000 or more. 18 months equal fixed monthly minimum payments required. Account Fees apply. Penalty APR may apply if you make a late payment. Other replacement window companies have it stuck in their head that there is only one look and color for windows – and that’s plain white vinyl frames. If you want ANYTHING different, you’re out of luck. 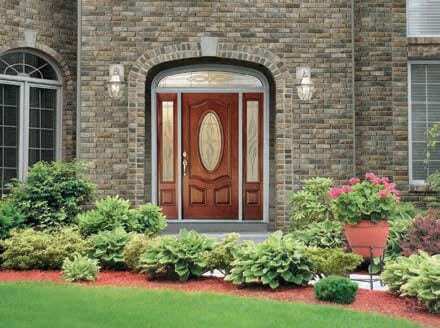 At Next Door and Window, we offer thousands of styles and colors to fit any home’s decor and budget. Visit our showroom and see at least 50 different options…with THOUSANDS more that can be custom-ordered at surprisingly affordable prices.